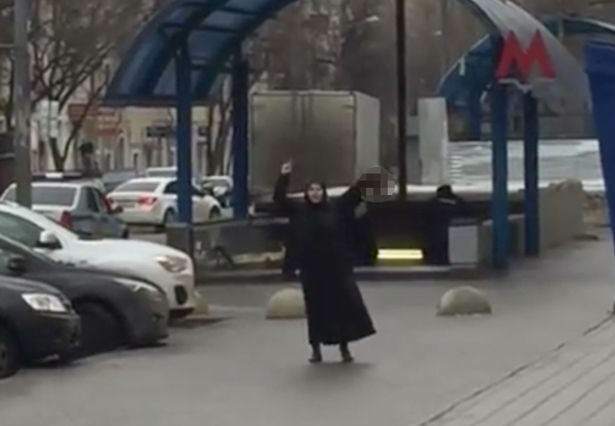 The Uzbek nanny accused of murdering a four-year-old girl and carrying the child’s severed head to a Moscow metro station, has said that ‘Allah ordered’ her to do it. 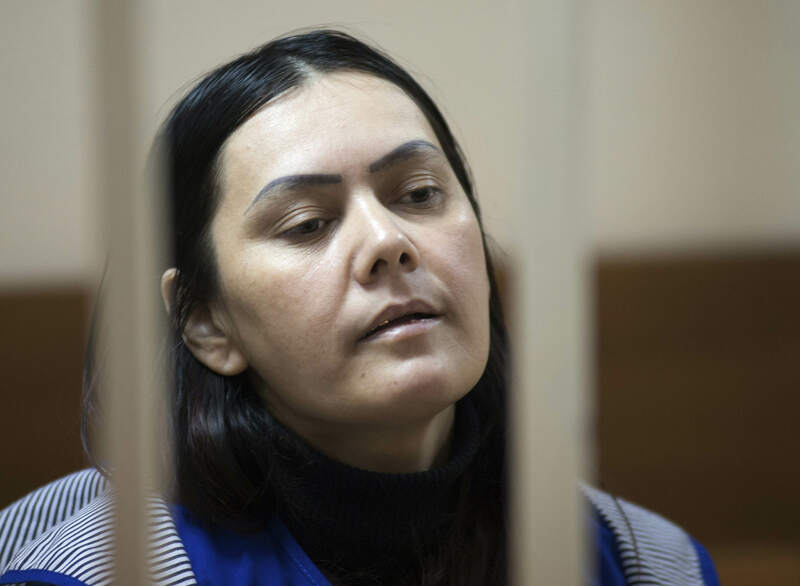 38-year-old Gulchekhra Bobokulova made the announcement to journalists as she was taken into a Moscow courtroom yesterday, reports the Sydney Morning Herald. When asked by a radio journalist why she allegedly murdered the child, she replied: ‘Allah ordered me’. Since the alleged murder and dismemberment, it has emerged that the nanny suffers from schizophrenia and was registered to a psychiatric clinic back in her native Uzbekistan. She has also recently gone through a divorce which led her to be ‘kicked to the streets’. It is believed the woman was babysitting the child and waited for her parents to leave before killing and beheading her. The girl’s body was found at the scene of a fire in a block of flats near the metro station. [The suspect] had waited until the parents left with the older child, and for unknown reasons committed murder of the child, set the apartment on fire and left the scene of the crime. I came out of the shopping center and there were a bunch of people running, screaming ‘bomb bomb’. I saw that a woman was walking near the metro, near the road, all in black. She had a head. The girl’s mother was rushed to hospital in an unconscious state after learning of her daughter’s death.